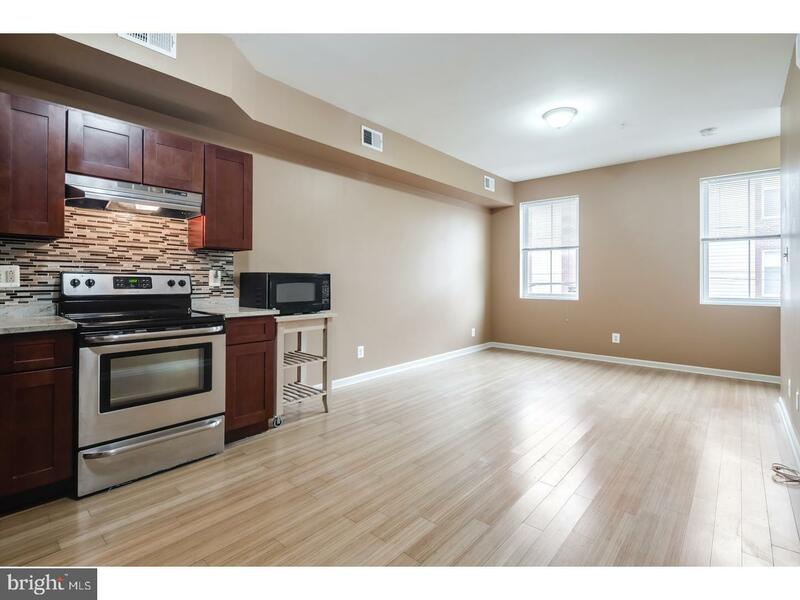 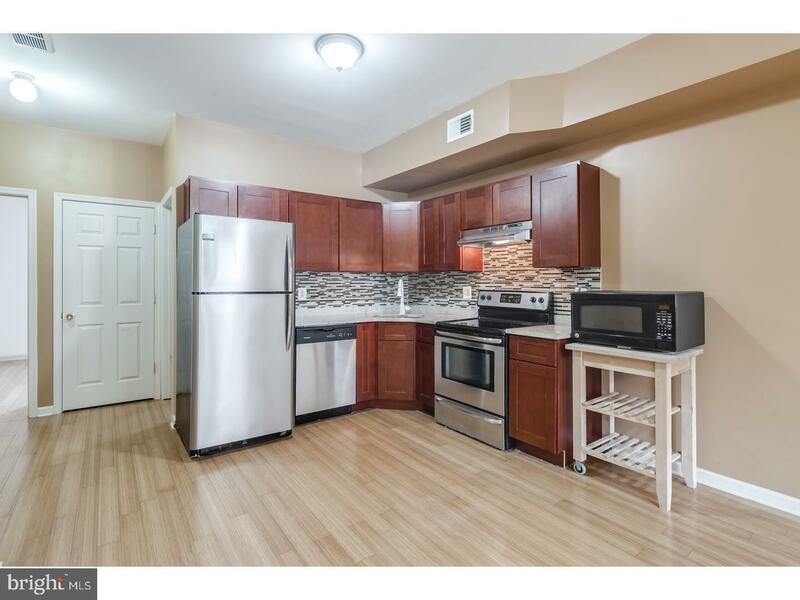 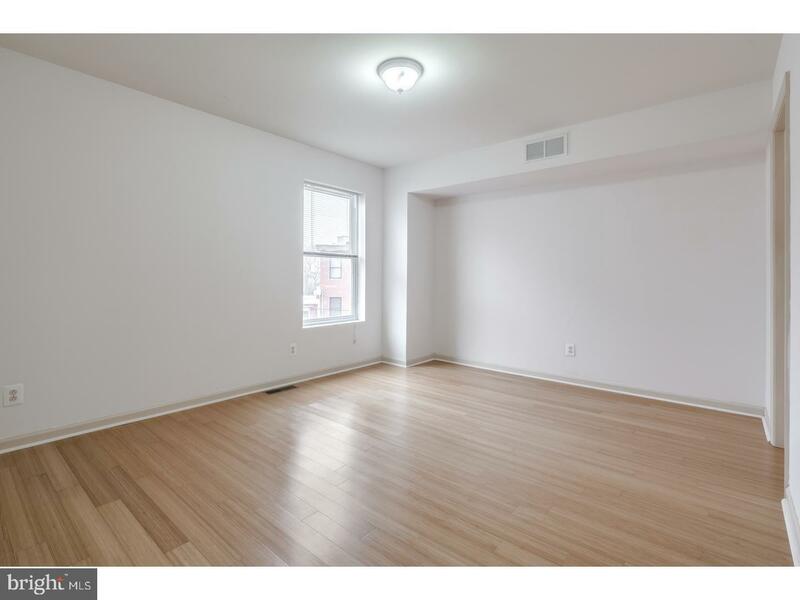 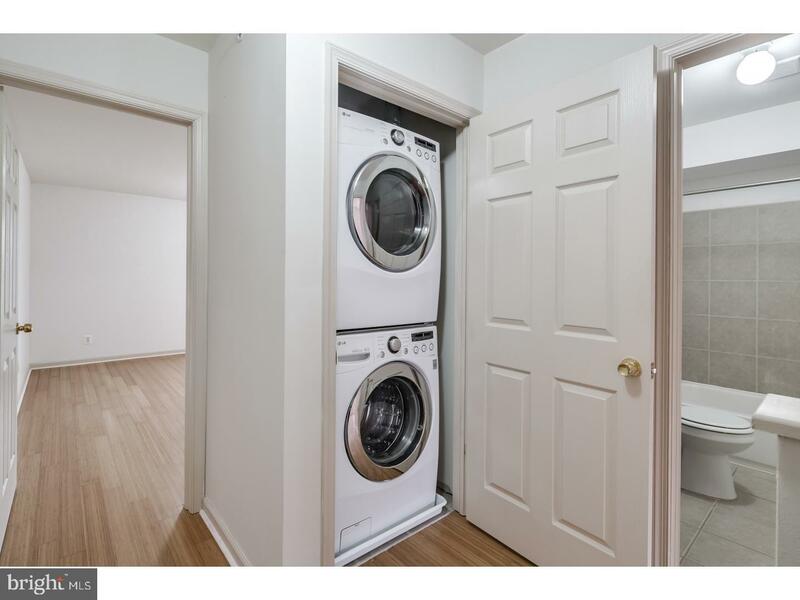 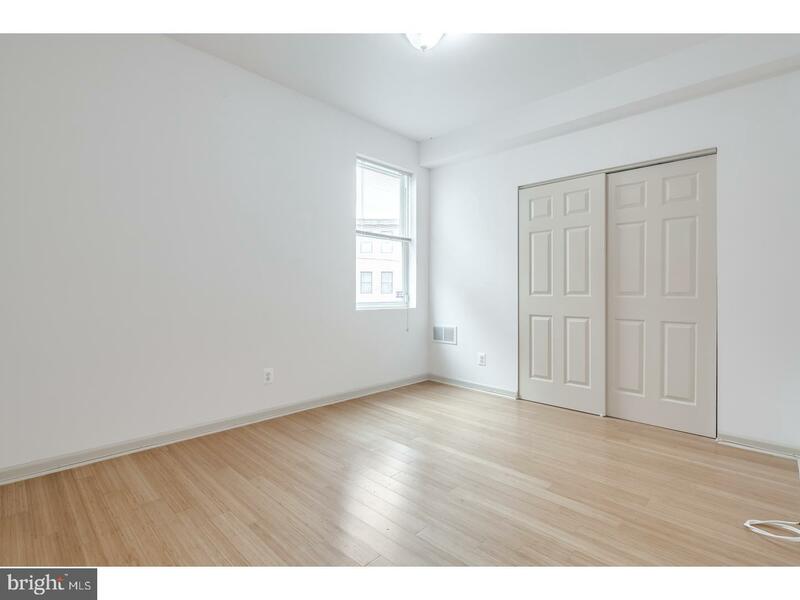 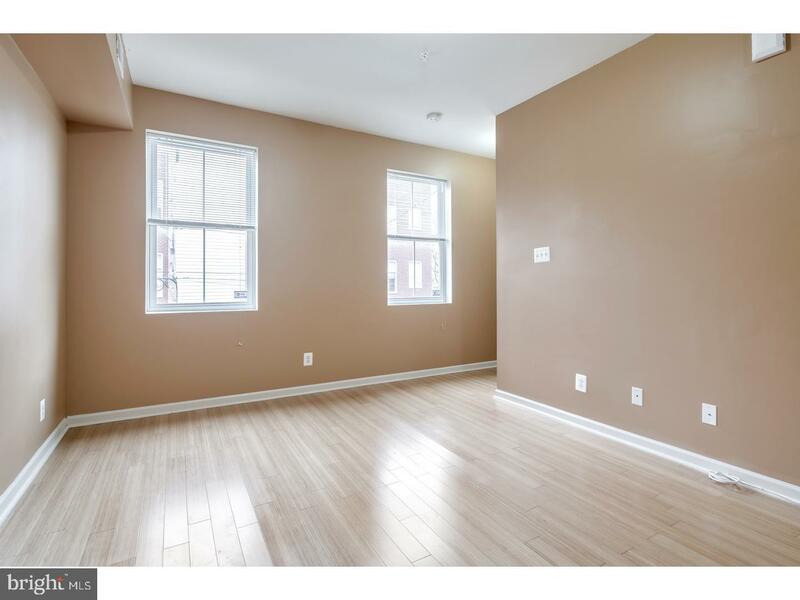 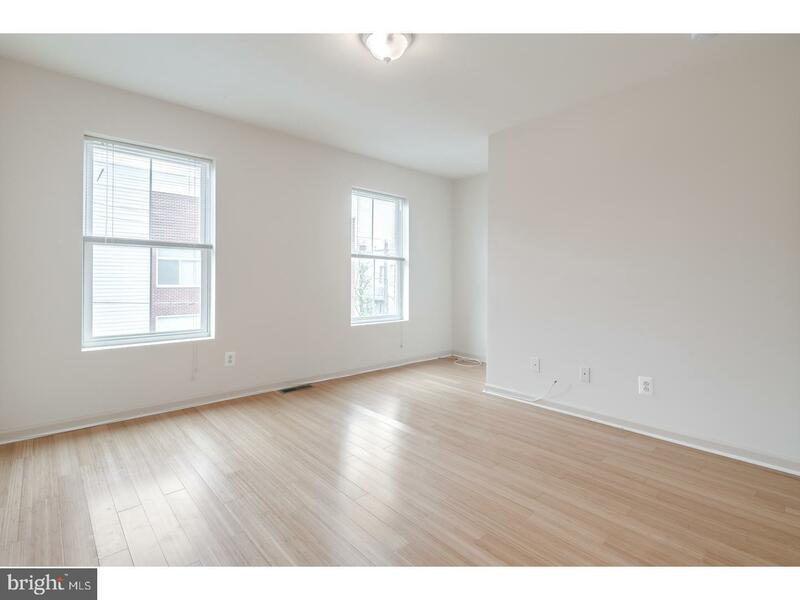 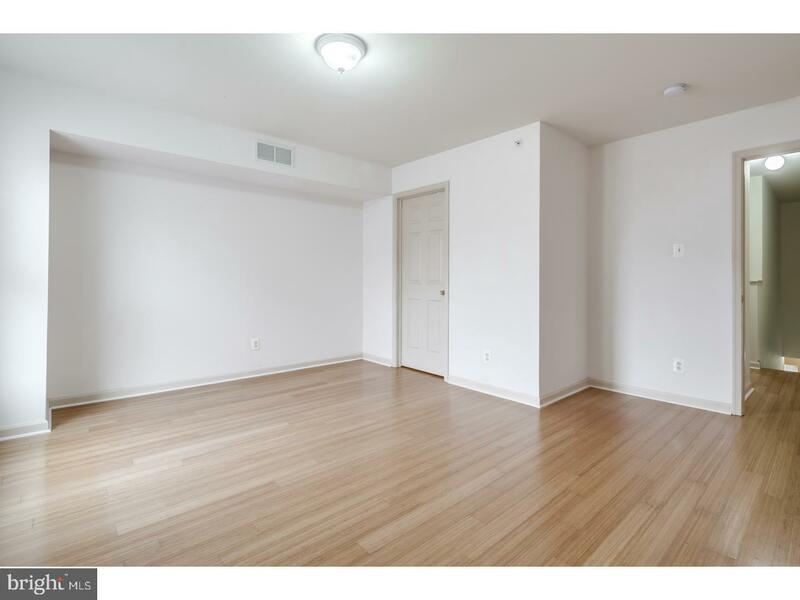 This gorgeous, newly renovated bi-level condo is located in the heart of Francisville. 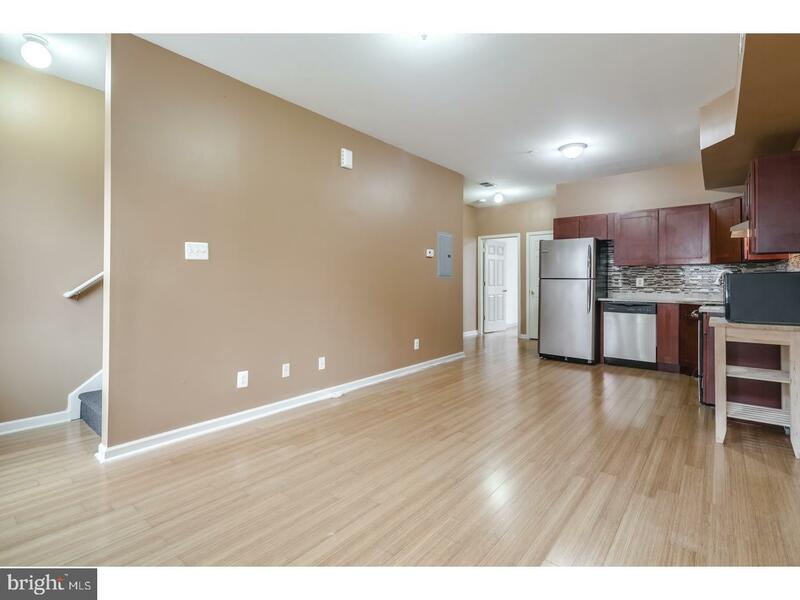 Enter into the open concept living space and kitchen with stainless steel appliances and bright hardwood floors. 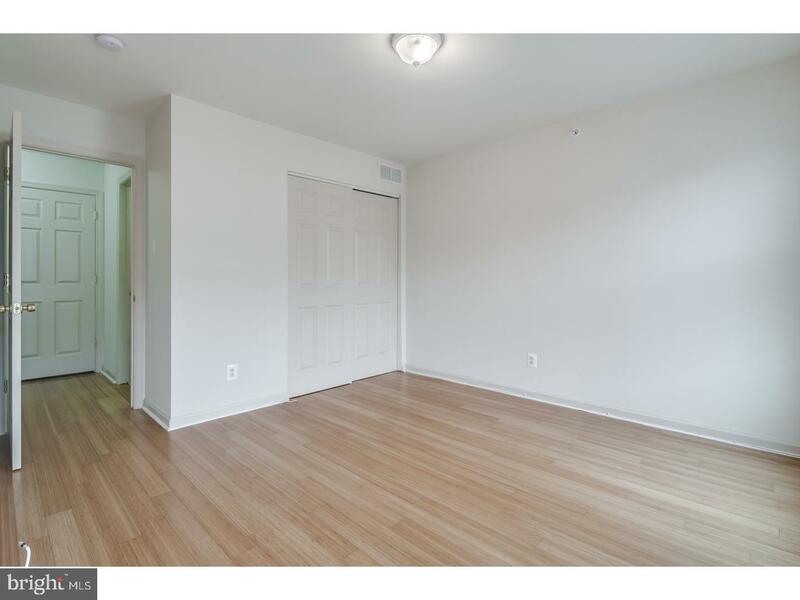 Also, on this level is one large bedroom and full bath. 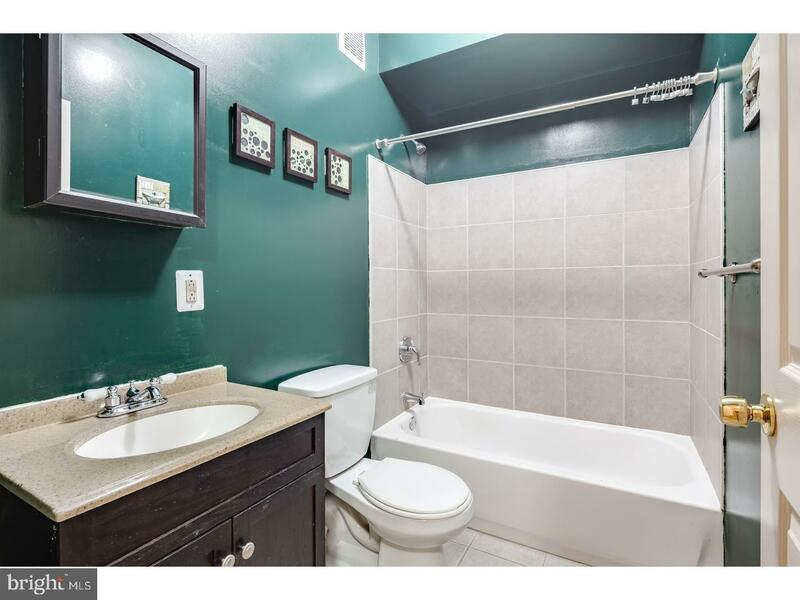 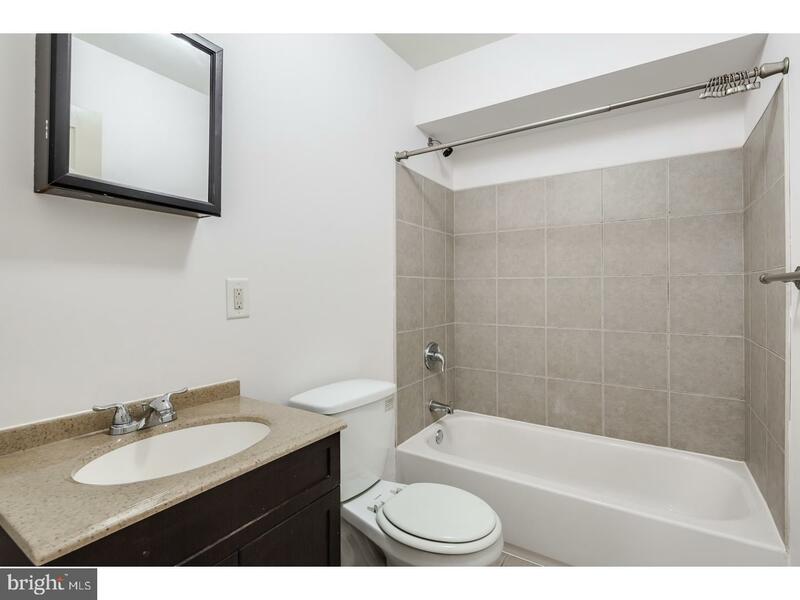 Head up the stairs to the 2nd full bath, 2 bedrooms with washer/dryer. 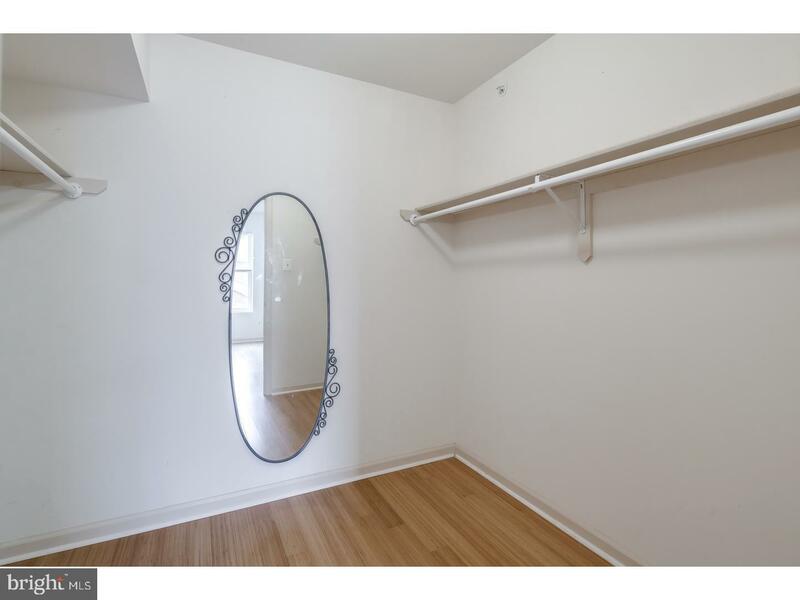 1 Car Parking comes with the condo. 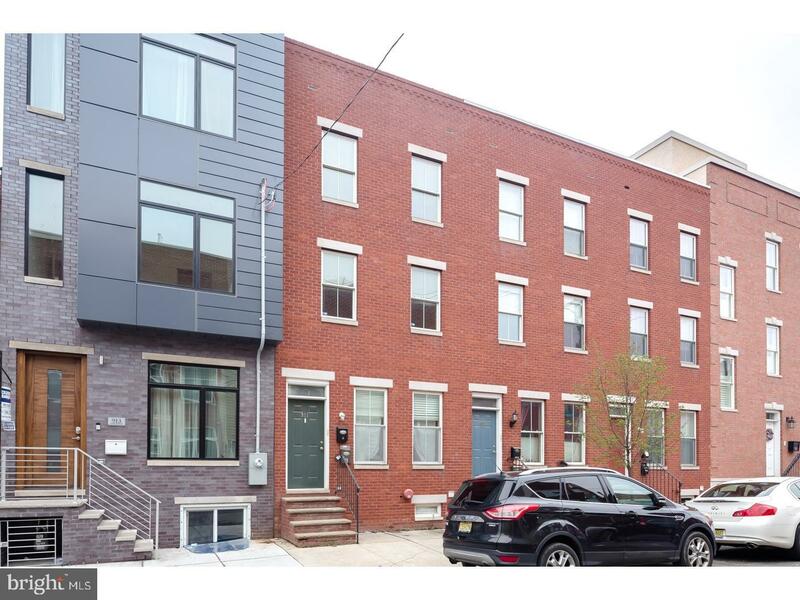 Steps from Gin and Pop and many more spots!